Designed with a true women’s last, the Reign offers a tall & slimming look. It features equestrian detailing like a stirrup friendly toe and heel spur finished off with a simple buck. 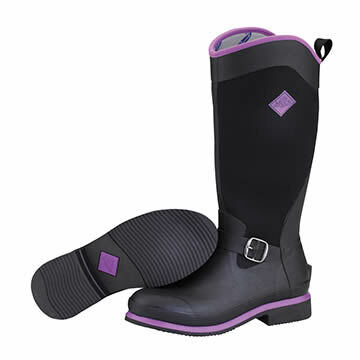 While the XpressCool™ liner makes the boot cool even in summer conditions.